We all have dreams, visions and goals in life to achieve the most amazing things. Wanting to change the world through entrepreneurship, designing amazing website, creating products people love and much more. However, so many times we just sit on those dreams and goals not making the next move. Most times, we make our steps too large. Yes, I said your steps are too large because you’re afraid to take them. It’s important to design collective next steps for your goals so it makes it easier to walk into. You don’t have to leap or jump into your goals, you can simply put one foot in front of the next when they are design right. These might seem like simple goals to you, but they keep me in line of where I am going. I remember when there was 10 people reading my blog MONTHLY. Let’s just say its no longer 10 people reading my blog, but I treat it as so, that way I don’t get a big head. 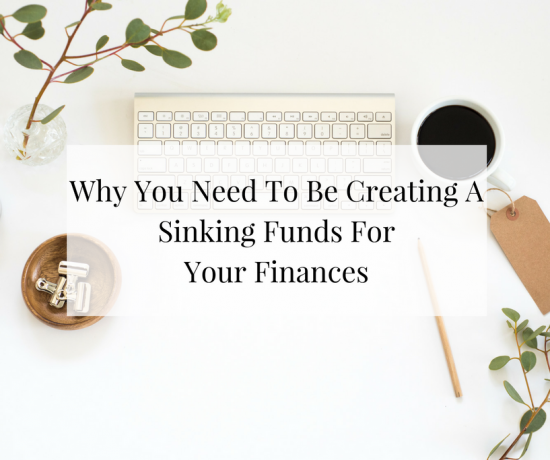 Creating SMART goals for your business will really change how you grow your business. Here’s another secret of someone who’s was known for beating herself over the little things. Create a soft and hard deadline for your projects. We all have been there before when we miss a deadline and immediately go into “I’m a failure speech”. We must learn ways to celebrate ourselves and not beat ourselves up. One of the best ways is giving yourself two deadlines to achieve something. You would want to achieve the first deadline, but if its missed you’re not stressed. Give yourself two weeks to a month between the two deadlines. Yes, I do realize people hate to be micromanaged, but girl you know we also love providing excuses. Here is how I micromanage myself when I am in the process of launching something. I create a super long list of everything that needs to be done. You are trying to break everything down so you don’t miss anything. Yes, things might seem obvious at that moment, but what happens when you have brain fart two weeks into working the list and forget that piece. Create a list of what you want to achieve then make all the little steps noted too. For example, you’re launching your website and you know you need all the pages to add. You write all the pages on the to do list. This way you do not forget to set them up. Or writing obtain Mailchimp API key. You know you need to link your mail chimp up to your webiste and that something you need. Do not just put Mailchimp on your list. Write everything you want done with Mailchimp from designing the newsletter, promo codes, graphics and more. Enlist your Business Bestie to keep you accountable. We hold onto our dreams so closely and not share with others what we are doing. Having a community surrounding you and cheering you on is important. This is why I started FriYAY on Business Bestie Instagram page. I wanted people to share what they are working on and their wins. This created accountability for the group. In my Louis Vuitton agenda, I have all my deadlines on my monthly view and weekly view. I always know what I am focusing on. Verse just going aimlessly about my day or week. I am staying accountable to my goal; helping a million women through entrepreneurship. 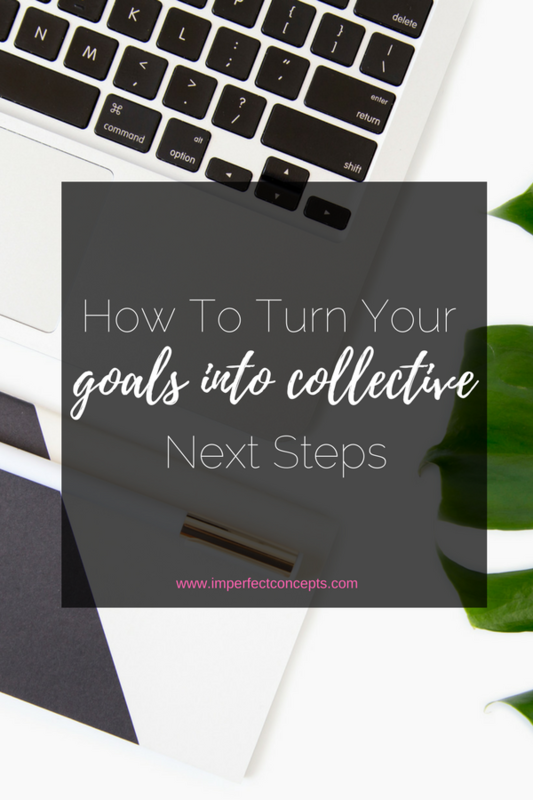 This simple breakdown of how to turn your goals into collective next steps can truly help you create action within your business.